Stock up on the essentials with our collection of multi-pack boxers and men's trunks. 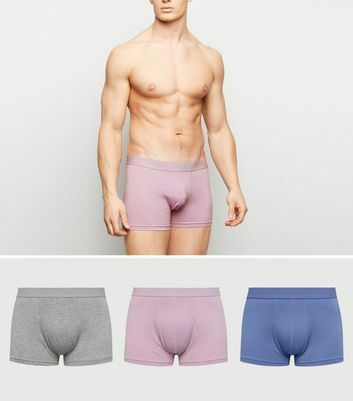 Available in a huge variety of shapes, patterns, and sizes, our boxer briefs have elasticated waistbands to make sure you're always feeling comfortable under your clothes. Pick up a pack or buy in bulk to ensure you're never short on the staples.